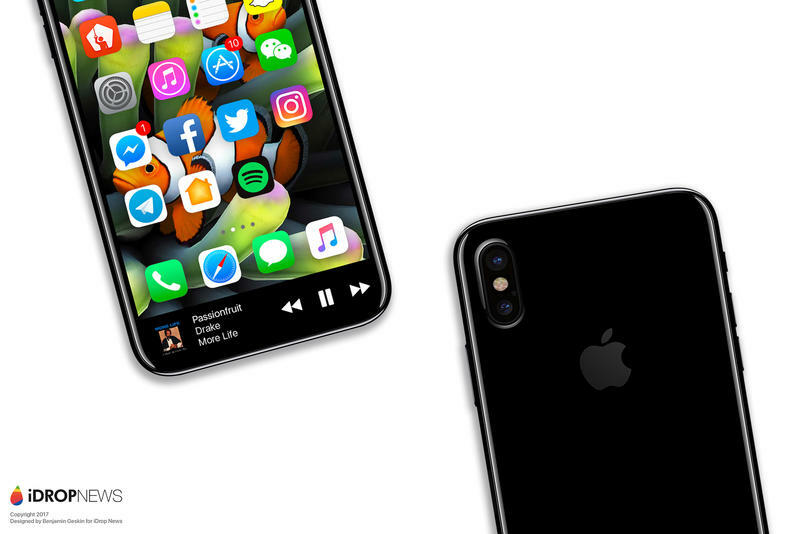 Amidst rumors about delayed production and missing technology comes a report that claims there's a "sense of panic in the air" among Apple engineers. 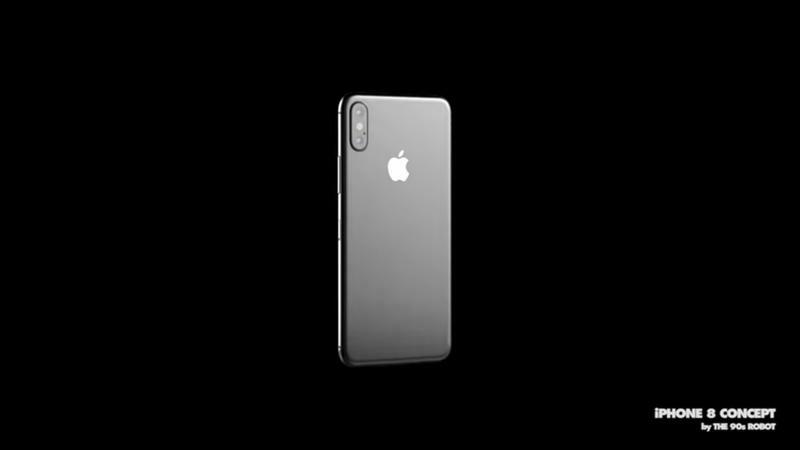 That's because, after hitting problems with software, Apple has allegedly decided to launch the iPhone 8 with key features disabled. 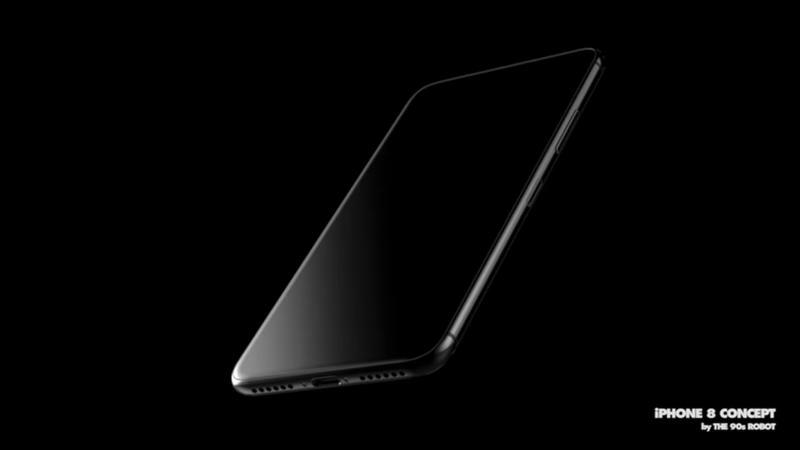 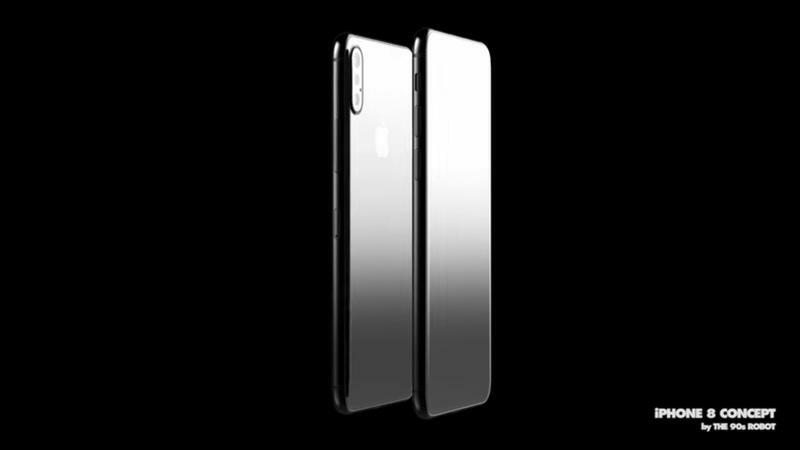 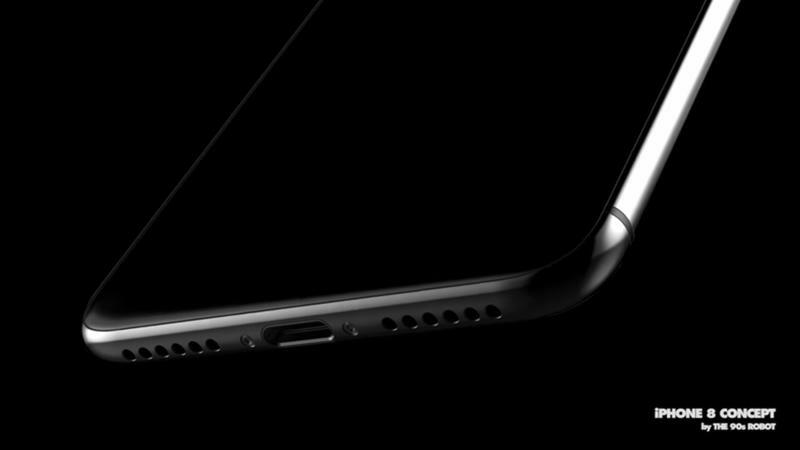 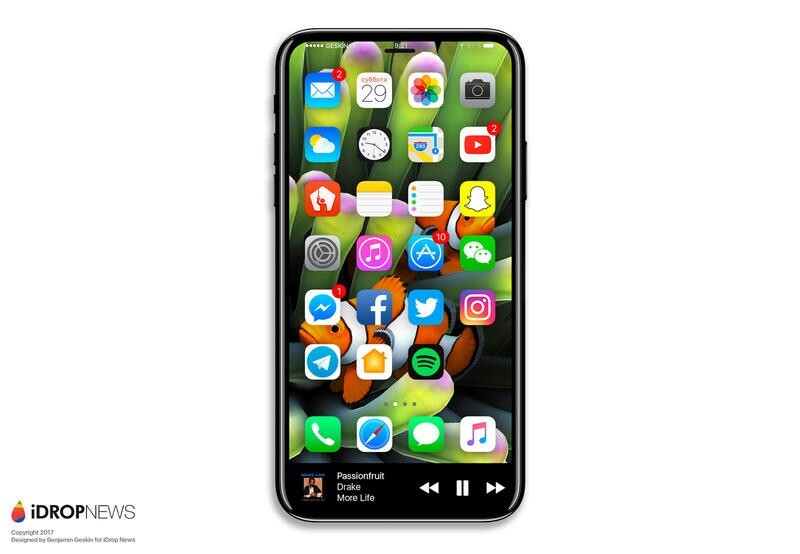 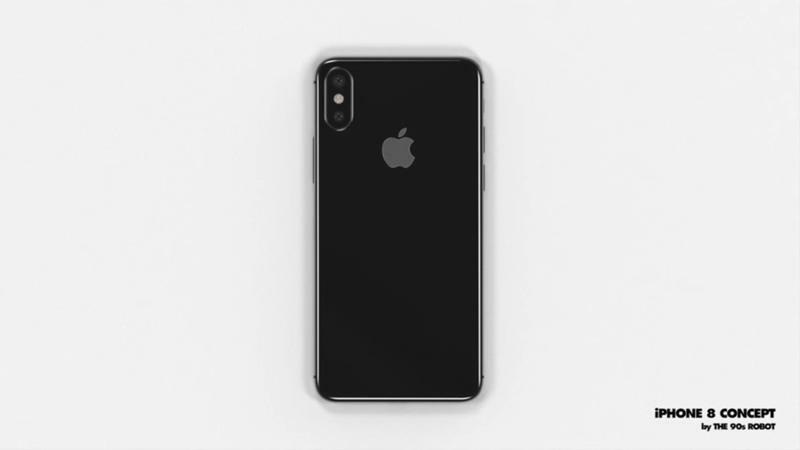 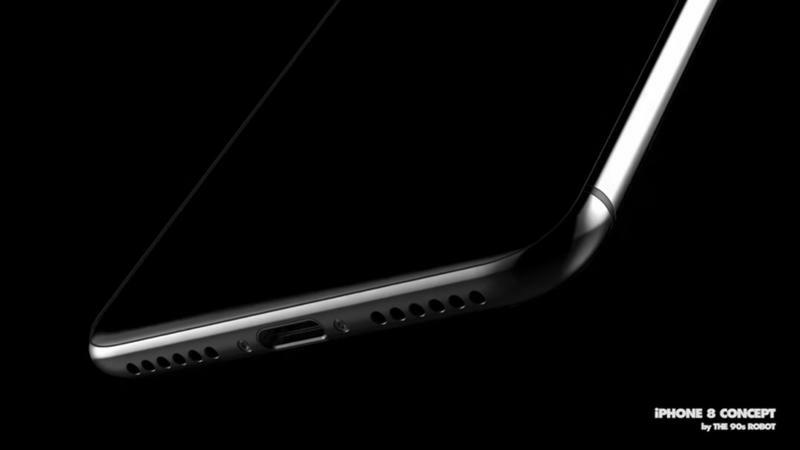 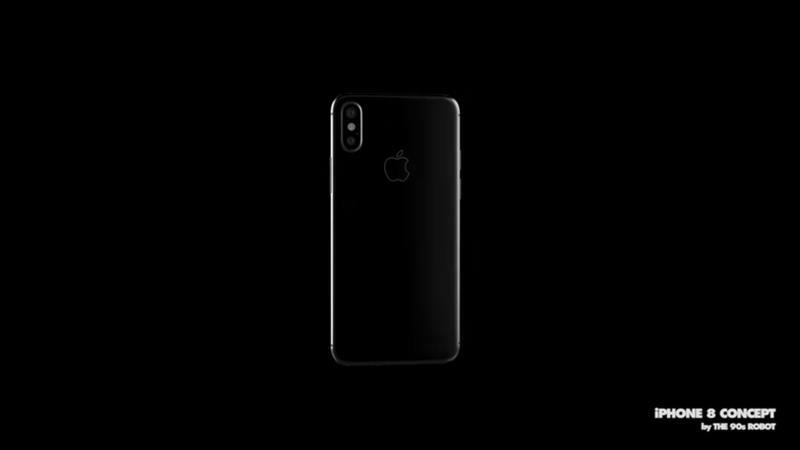 According to Fast Company, Apple is struggling to perfect the software meant for the iPhone 8's wireless charging and front-facing 3D sensor. 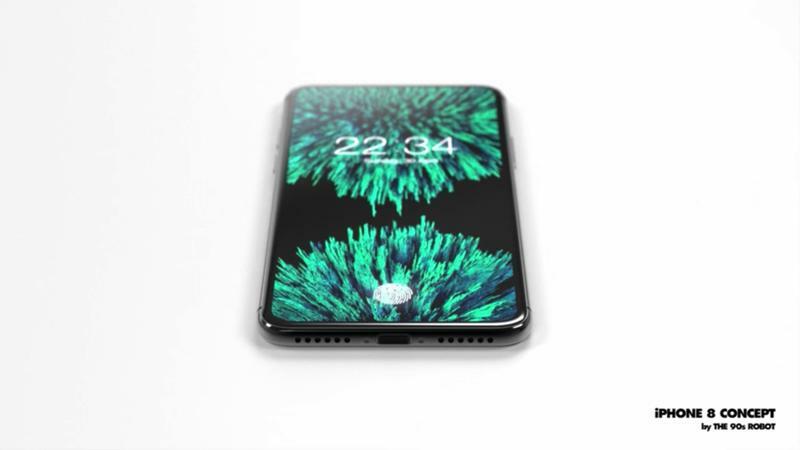 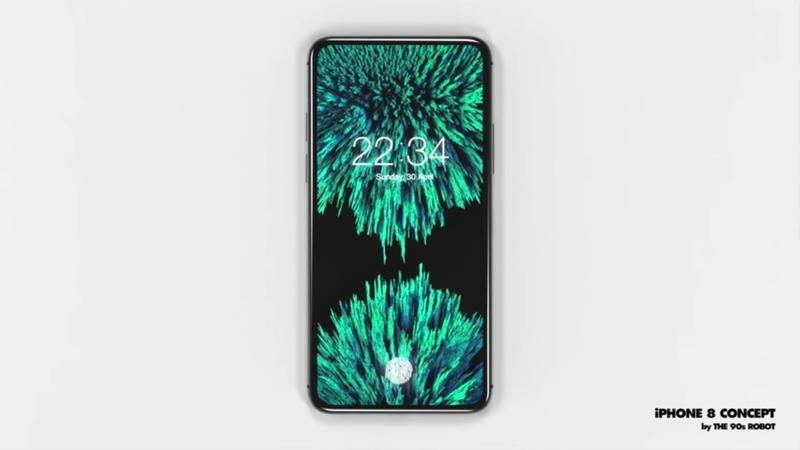 The suggestion that Apple's wireless charging feature may be enabled after launch was first made by John Gruber, who also speculated the "iPhone Pro" will cost $1,200 for the cheapest model. 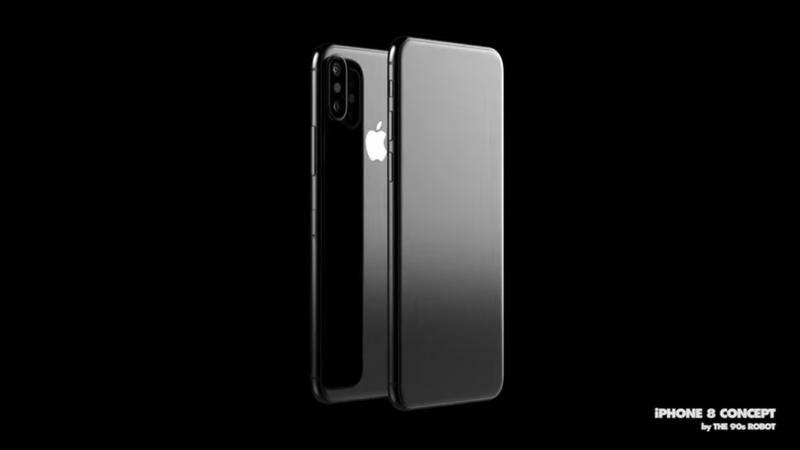 Apple has solutions for all of these problems, but getting the features to work reliably has proved difficult. 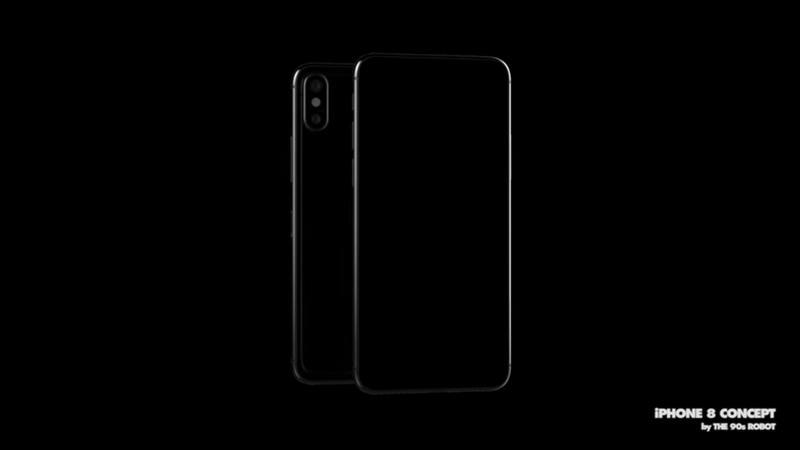 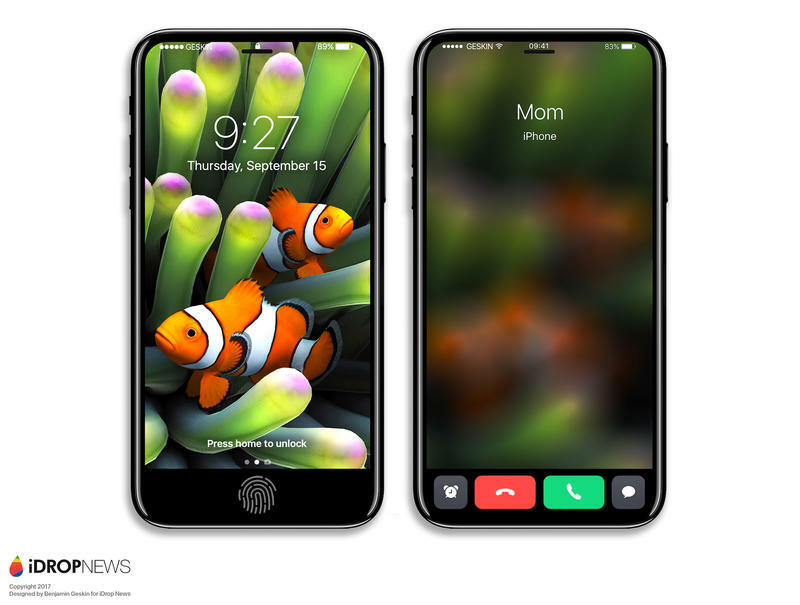 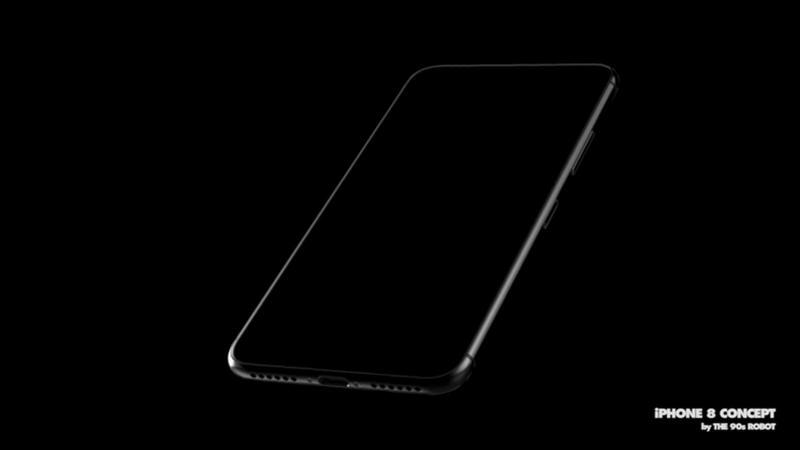 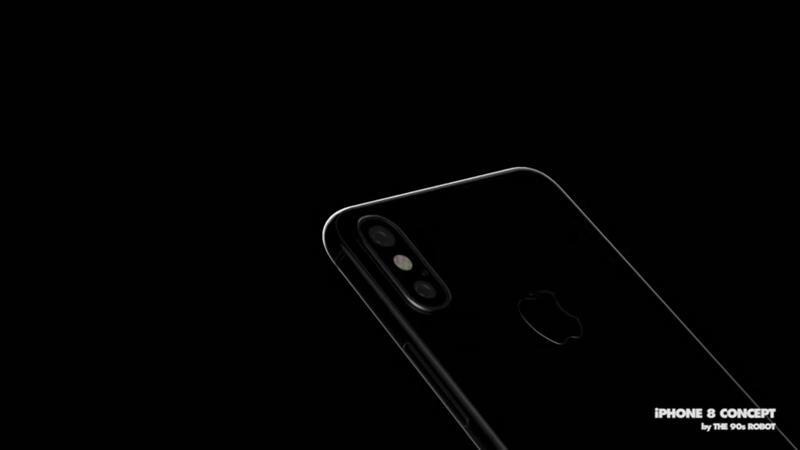 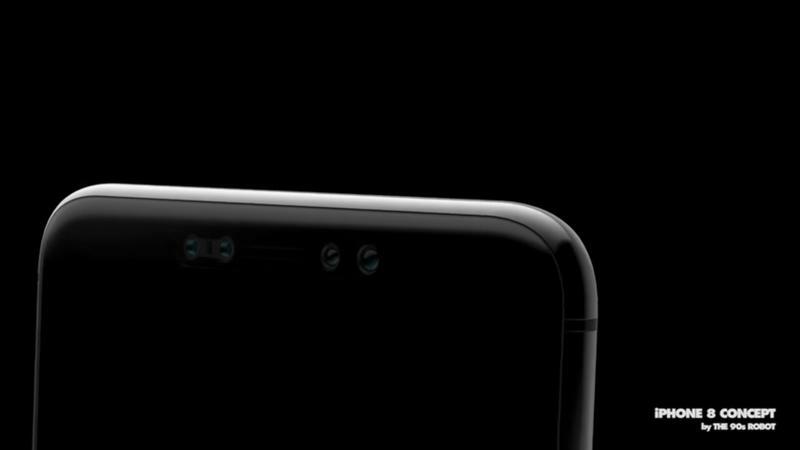 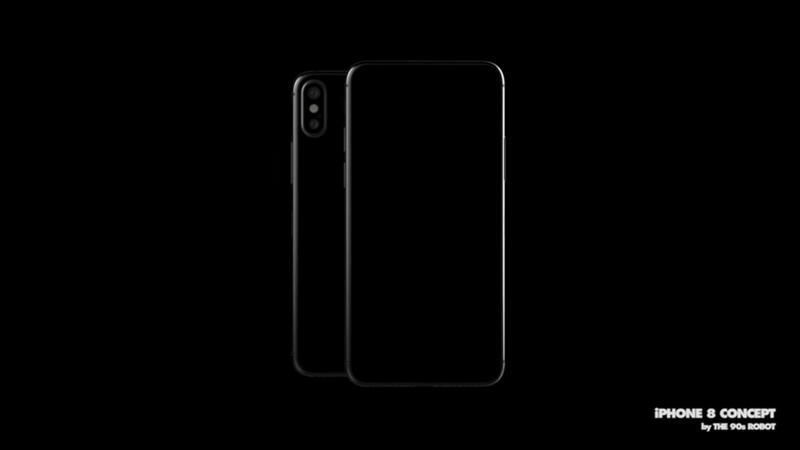 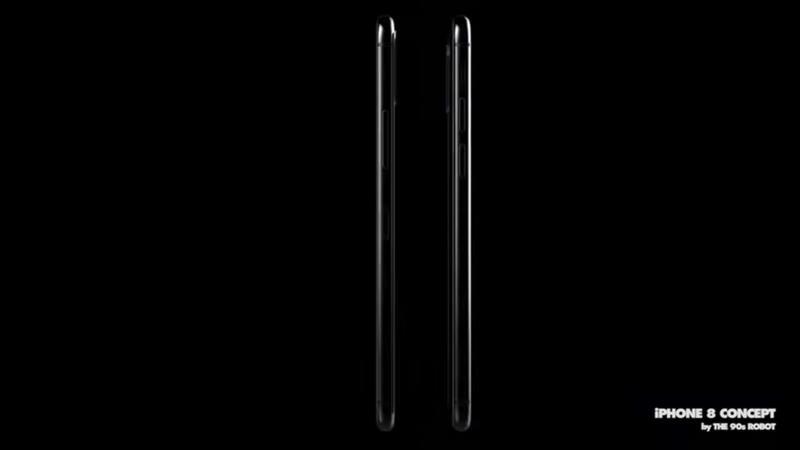 Making matters worse is the fact that the iPhone 8's announcement, which should come in September, is just around the corner. 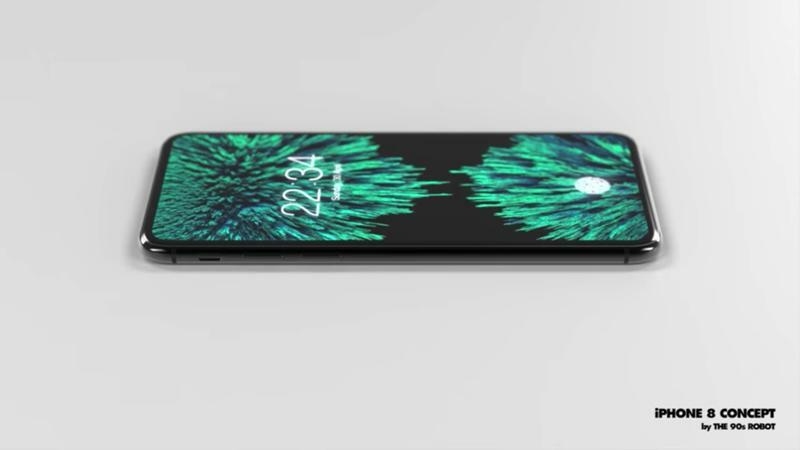 To get an idea of just how crunched for time Apple is, Fast Company claims the company is still finalizing where to put the Touch ID sensor. 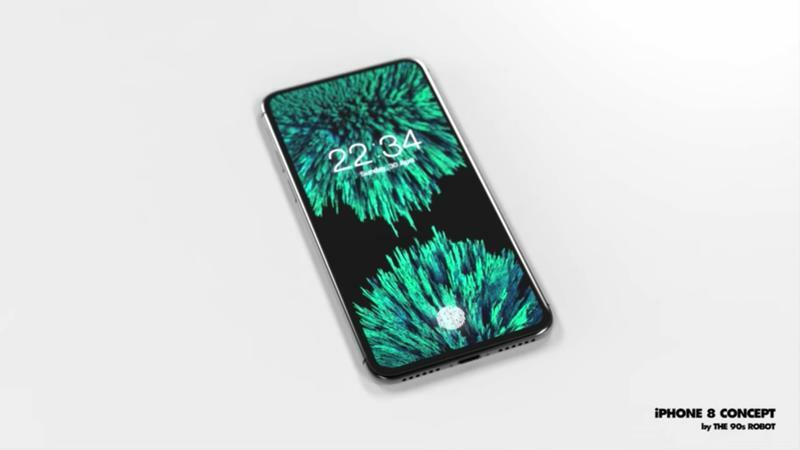 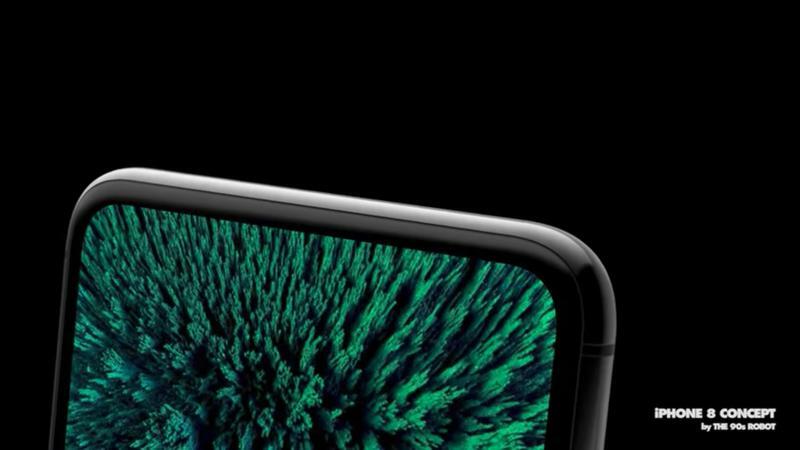 We've heard a wide array of rumors over the last several months, from the sensor being placed underneath the display to Touch ID being axed altogether. 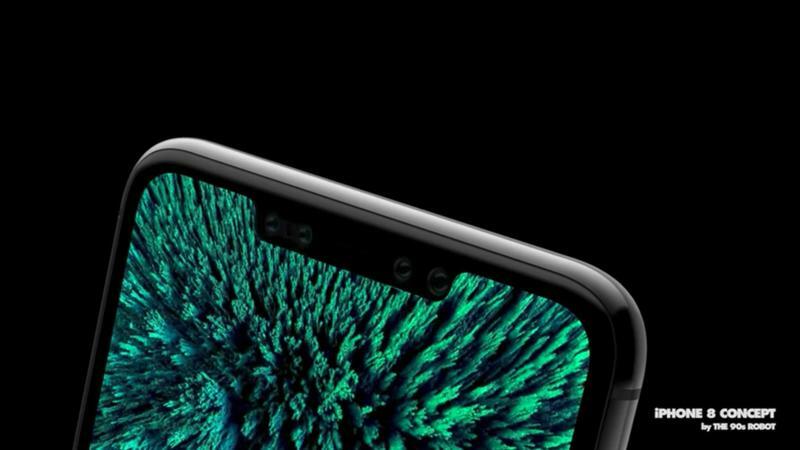 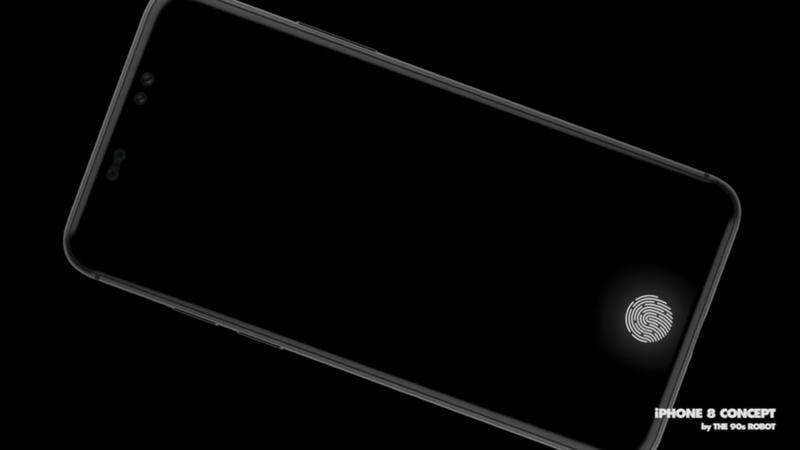 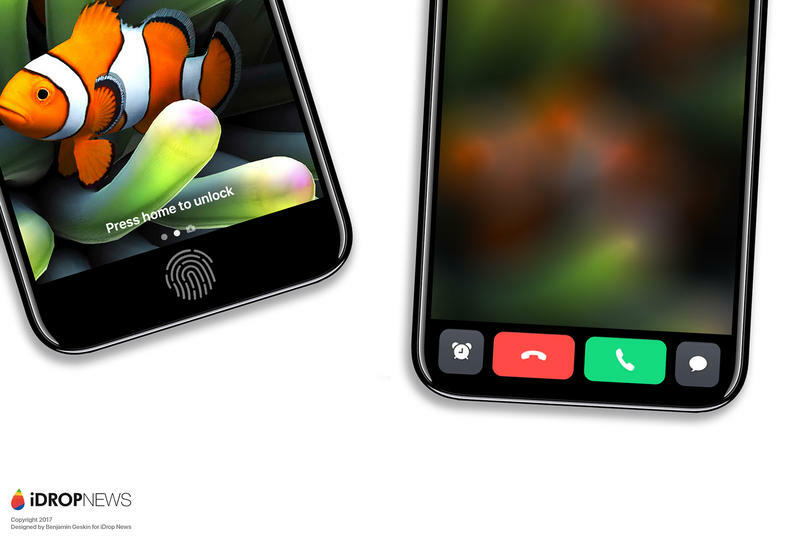 "In all likelihood, the fingerprint sensor will be embedded under the display," a source told Fast Company. 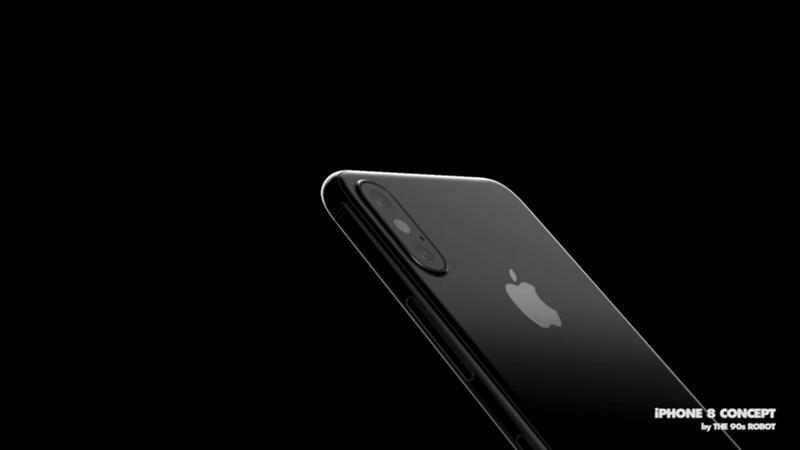 Last year, Apple launched the iPhone 7 Plus and introduced a Portrait Mode in a later update, so releasing products with features disabled isn't without precedent. 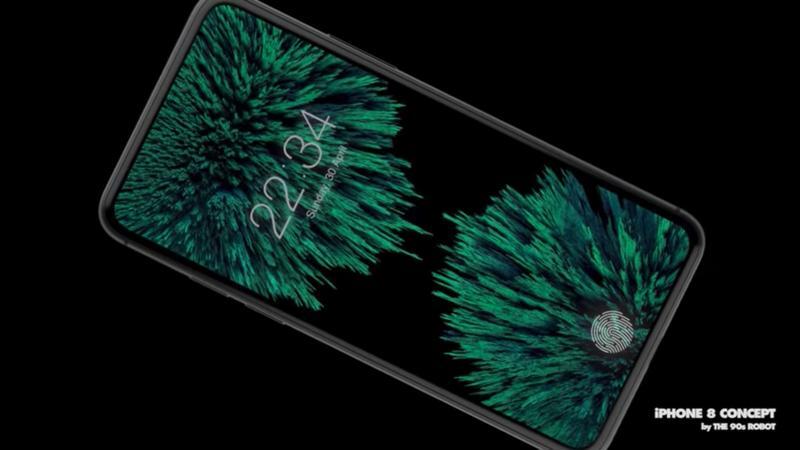 It's another matter entirely, however, when it's something like wireless charging, which has been available in competing smartphones for years. 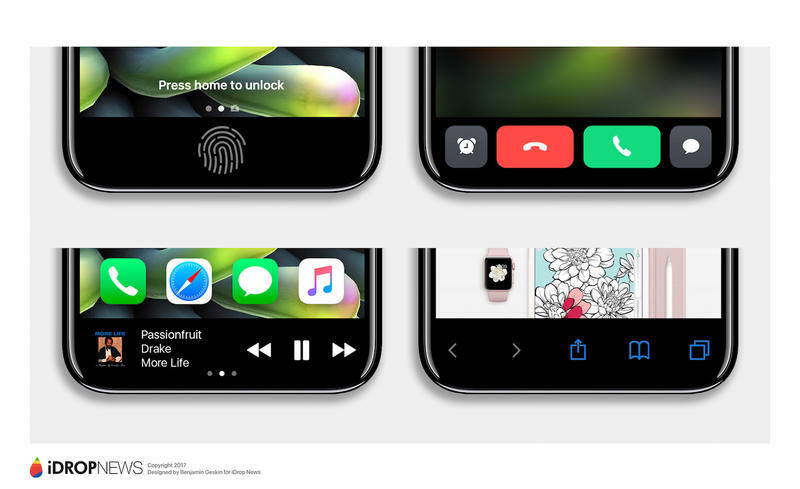 Let's hope Apple can deliver a polished product by the time the device's fall announcement rolls around.